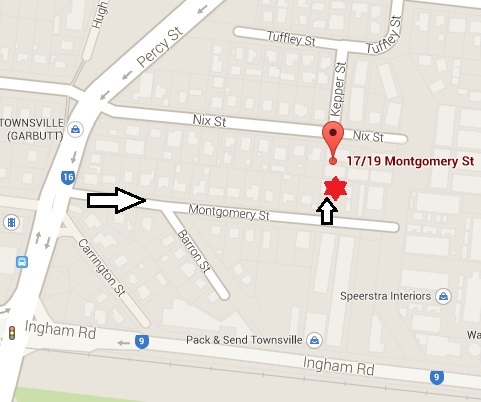 Montys Car Parking provides secure outdoor and indoor parking for vehicles in Townsville. Our business parks all vehicles, for any reason but in particular for travellers via the Townsville Airport who need airport parking for a reasonable price. We provide a 24/7 service with airport drop off and pick up as part of the service at no extra cost. We are located in West End, Townsville, less than 5 minutes from the airport. We cater mainly for fly in, fly out miners, but also for people going on holidays or who need to travel for medical reasons to other cities. We offer very competitive rates. Some people do not need to travel via air and still need secured and affordable car parking while being away from home. Montys provide secure parking for those going to Magnetic Island or for those who will travel by train from and to Townsville. Complimentary drop off and pick up services are included in the service. We are centrally located for all of these destinations and have a less than 5 minute drop off and pick up service. If you have special needs, such as travelling with children or with a large group, call us to discuss your options, we can always work out an arrangement to suit you.